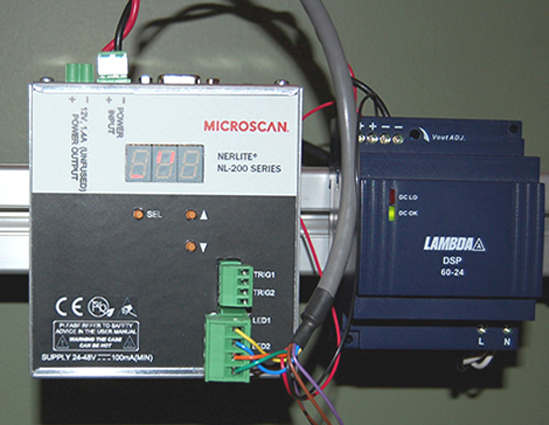 Controls any NERLITE lighting product easily and remotely using an online website interface. 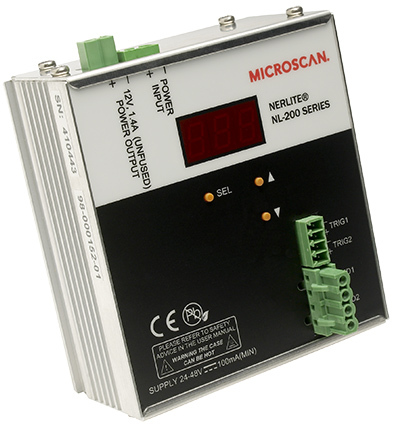 The NL-200 Series simplifies connectivity and includes the power regulation, intensity control, timing and triggering functions needed for successful machine vision applications. With optional Ethernet connectivity and resident web server, the NL-200 Series is a powerful accessory to complement any NERLITE light.